Students in the School of STEM (Science, Technology, Engineering, & Math) are provided with knowledge and skills for diverse careers in a variety of industries including the energy industry, space industry, and civil work projects. 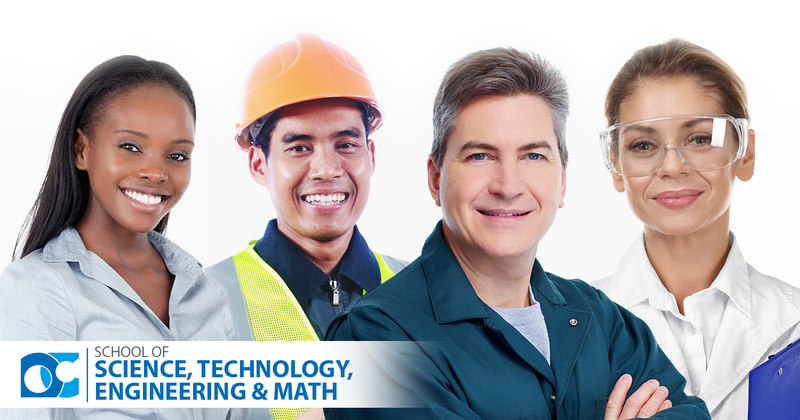 Graduates from the School of STEM can enter into careers such as automation technician, network administrator, agricultural technician, and lab technician. Students in STEM programs will be the innovators, researchers and scientists of the future.